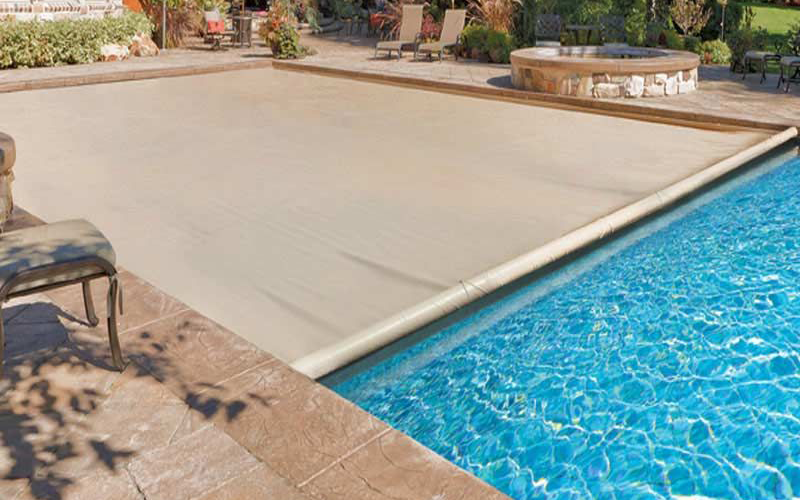 Nothing enhances your yard like an in-ground pool! Trust this important project to Pleasure Pools and Spas. We have over 40 years of experience in product sales, selection and installation. 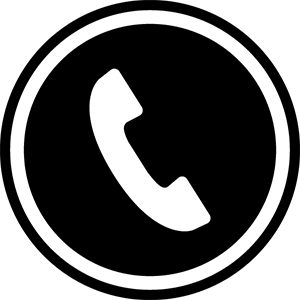 We carefully select our products and vendors and follow up with unbeatable service. 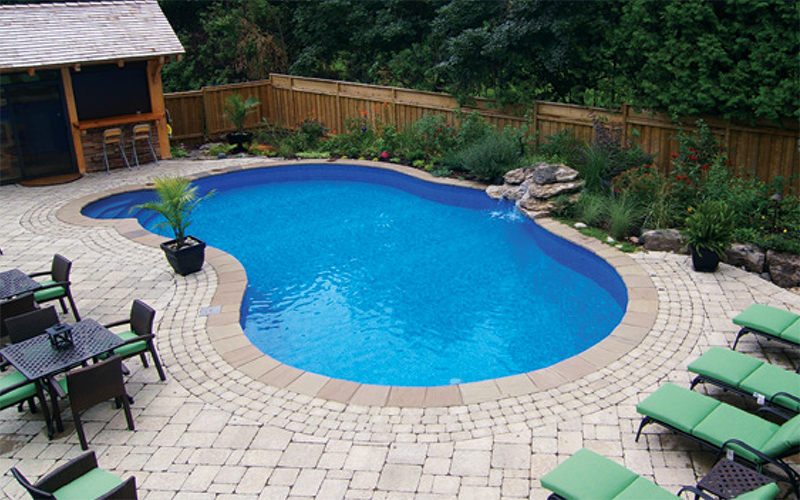 Comparing in-ground pools can be quite overwhelming. 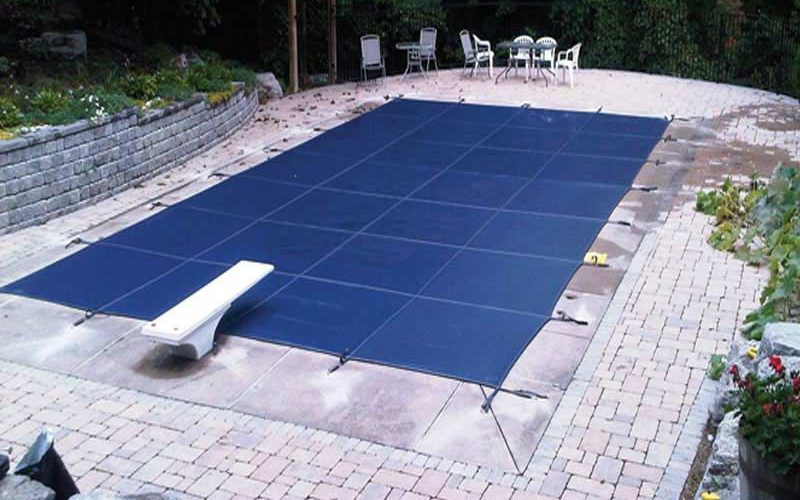 At Pleasure Pools, we can compare pools (apples to apples), and make sure you are getting the best product for your hard earned dollar. 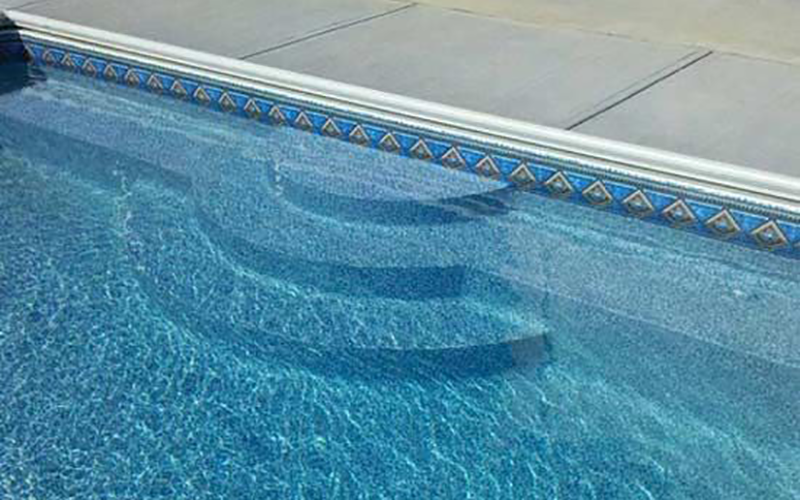 This should give you the confidence that you purchased the right pool for your BACKYARD GETAWAY. Installations are done in-house (NO SUBCONTRACTORS). This way, we can give you a better installation, and peace of mind in your selection. Review the info below from Kafko.com. 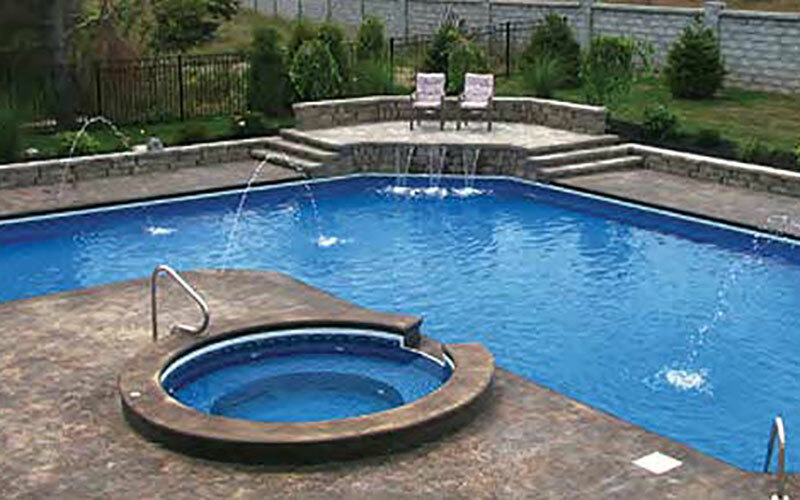 Choose from a selection of traditionally-shaped pools, or have one designed especially for your particular landscape and preferences.